The Totem Acoustic "SKY will make you fly to a whole new level of appreciation. A compact marvel for all types of source mediums, the SKY offers flexibility, livability and lasting acoustic quality. The SKY delivers an ultra-stable performance specifically in critical vocal and definition areas. 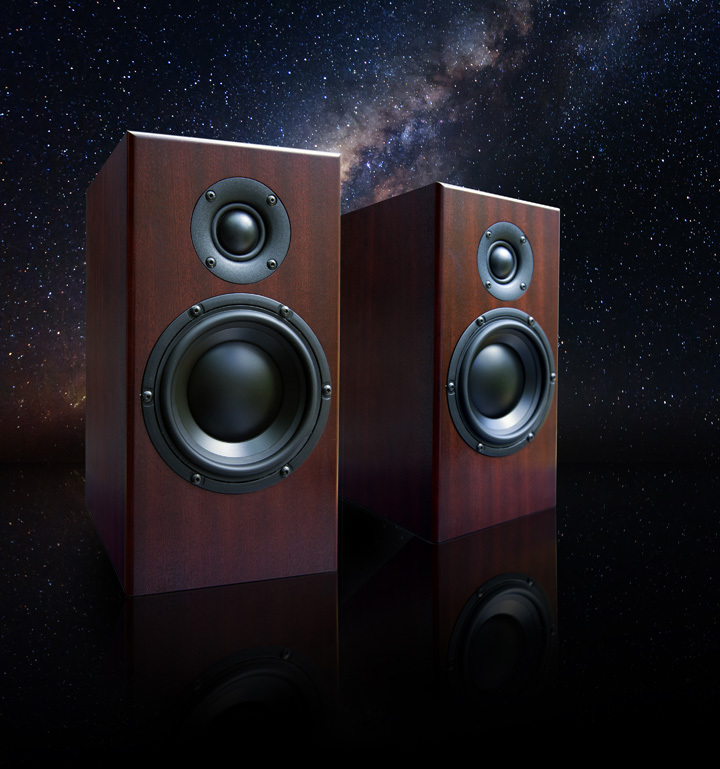 Slim, trim and visually self-effacing the SKY truly shines with the latest innovations in speaker design. You will be amazed by the ultra-wide spatial performance coming out from such a compact package." The following list of reviews and comments provides an entry into the world of the Totem Acoustic Sky . If you have further questions, we invite you to come demo the product in-store. 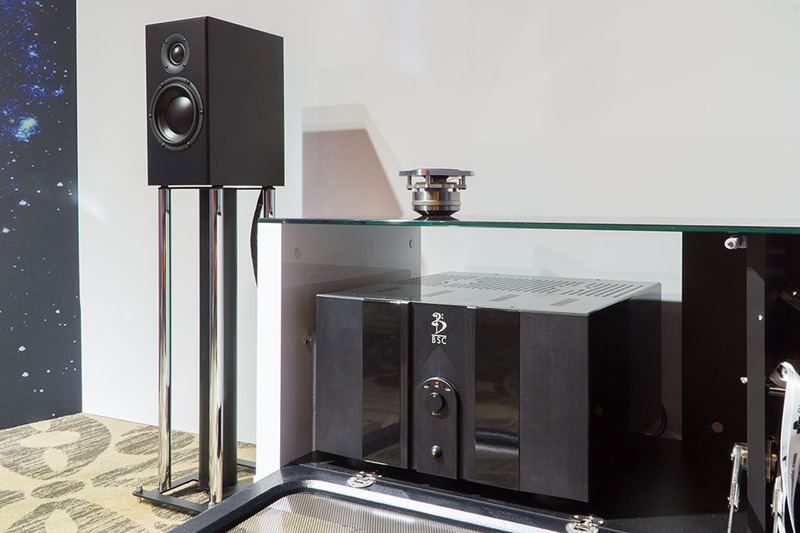 The Totem Sky is not just made for jazz, pop or classical, it is made to present all kinds of music to listeners who want the best from their sound systems. This two-way speaker is able to throw a large soundstage with even a modestly powered 30 Watt amplifier so long as it's a decent, high quality device. Its transparency brings all of the detail out in a very musical way, never sharp, never dull, and never too heavy.